Maha Bishuba Sankranti or Pana Sankranti is the New Year in the traditional Odia calendar and so is celebrated with gaiety all over Odisha. It usually falls on 14th or 15th of April every year. 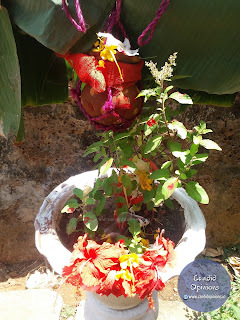 In Odisha, a small pot is filled with water and pana and is hung over tulsi plant. 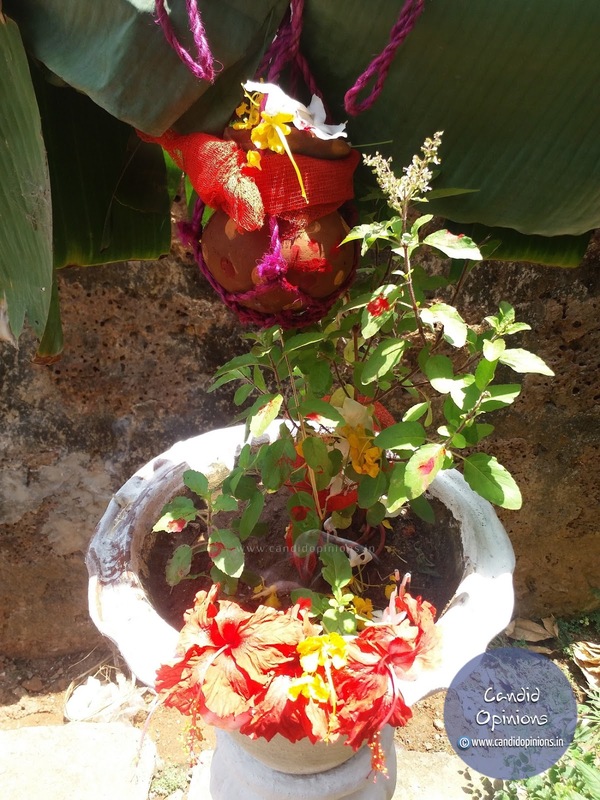 Water keeps dripping from the hole in the pot over the tulsi plant. This is called "Basundhara Theki". 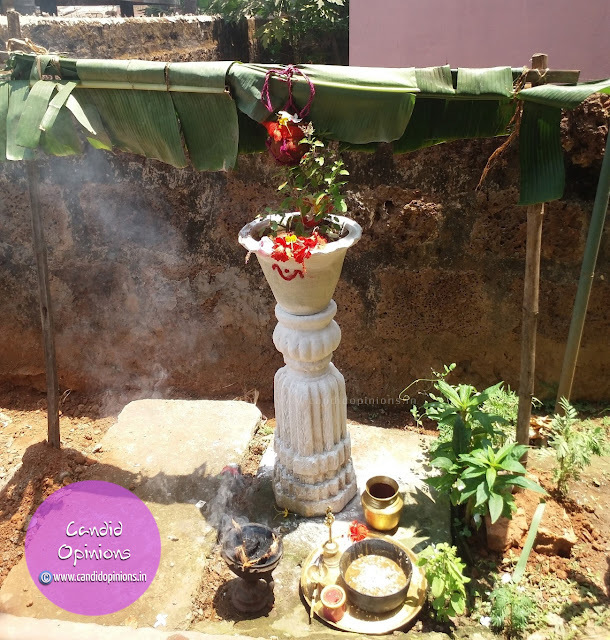 The Odias also celebrate this day as Hanuman Jayanti (birthday of Lord Hanuman) and so the Hanuman temples in Odisha witness huge footfalls of devotees all through the day.